Gone are the days of men ruling the business world! Women have stepped up and proven that they can be just as successful in the cut-throat world of commerce. They might approach a situation differently than a man would, but they can be just as successful. Women realised that they can contribute to the business world in a unique way. Reading about how other women (and men) approach life and business is a great way to find inspiration. 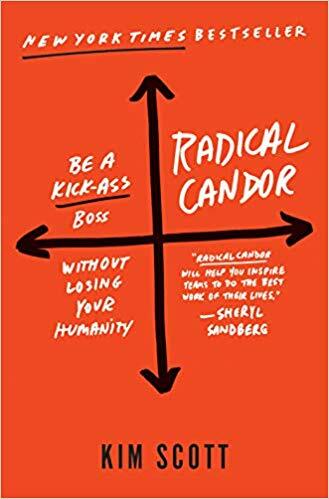 Here’s a list of our recommended Top 10 Business Books for Women. Women tend to be over-thinkers and more emotional than men. If you can learn how to channel your passionate energy, you can turn the emotional turmoil into success. Mark Mason has created a profane mantra that you can use to remind yourself to not over-think. He points out that perfectionism is an illusion. We are all flawed human beings just trying to make sense of life. Once you learn how to accept your limited emotional capacity you can start operating on a whole new level. The trick is to figure out what is really worthy of your time and energy. 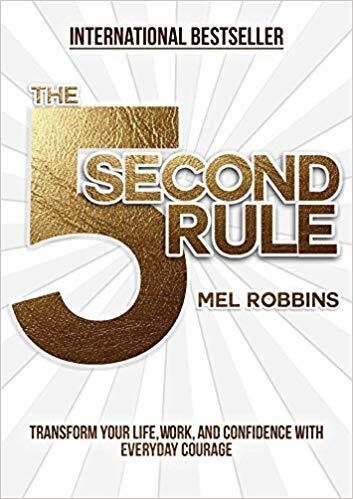 In the TED Talks circles, Mel Robbins is a well-known name. She’s given many TED Talks as a career and relationships expert. 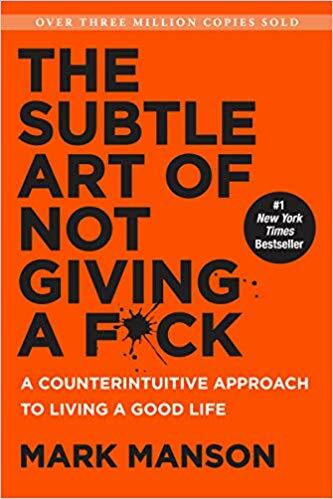 This book will teach you a simple solution to stop you from unintentionally holding yourself back. She explains that it only takes five seconds to become more confident, break bad habits such as worrying, being overwhelmed by fear, or procrastination/self-doubt. Follow her advice to become more courageous and learn how to share your ideas with confidence. It is a game-changing concept and the book is full of practical strategies and applications. Break out of your negative habit loops now! This book is not your typical motivational or inspirational read. You will be challenges to change your thinking. 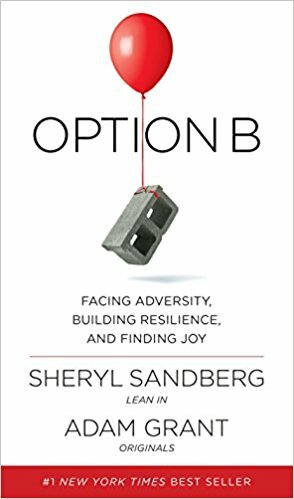 The foreword is written by Sheryl Sandberg. It addresses many of the issues and problems that women must deal with in the workplace. Adam explores the process of recognizing a good idea and speaking up without being silenced. He also talks about how to find the right people to collaborate with and choosing the perfect time to act. Lastly, he deals with managing your fear and doubt and not bowing to conformist pressure. 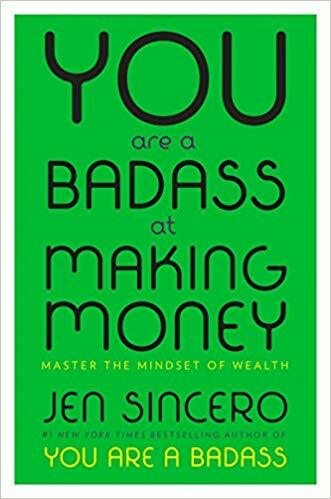 Jen’s other popular book is You Are A Badass: How to Stop Doubting Your Greatness and Start Living an Awesome Life. If you’ve taken her mantra to heart from the first book, you can now take the sass into your business life. She writes with great honesty and a no-nonsense humor that will make you sit up and listen to her advice. The book includes practical and actionable exercises that will help challenge the way you think and feel about money. After reading this book, you will reach your personal financial goals with ease. How do you get people to take you serious without seeming horribly bitchy and like a big nag? Kim has work experience in a variety of environments – from start-ups, to Google and Apple. And she has penned down the insights she gained from these vastly different work spaces. Learn from her practical advice and build better work relationships while you fulfil your responsibilities as a leader. Read the success stories of women from a wide variety of industries – from comedians, to media titans, to tattoo artists. These influential and exceptional women faced adversity and overcame it, they embraced their wild creative spirts, and sparked a worldwide female entrepreneurship movement. 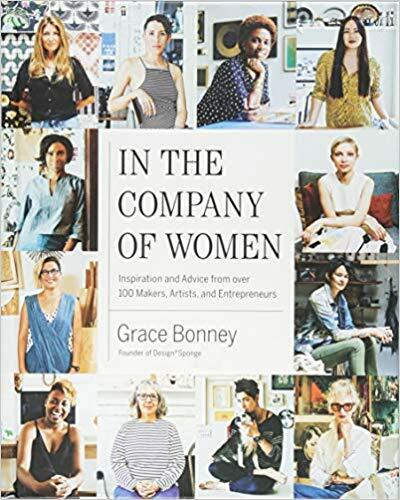 It’s bite-sized chunks, perfect as a coffee table book to pick up when you need some inspiration, or encouragement when it becomes hard to be a woman in the business world. Challenge yourself to join the league of awesome business women. 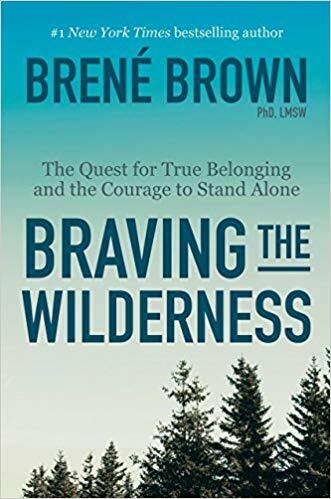 Another familiar name in the TED Talks world, Brené has given many talks and written a number of books on how to live an authentic life. She has taken her research on a variety of subjects in the social work sphere and turned it into helpful life advice. 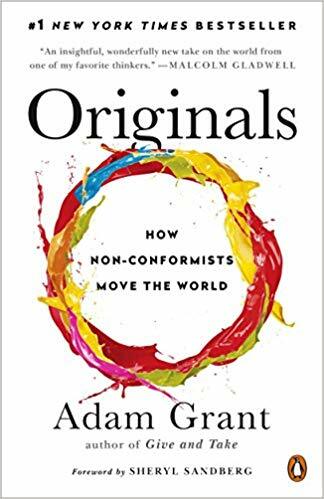 In this book she tackles the idea of how to truly find your own little spot in the world, belonging to something bigger while still carving out your own unique existence. Her encouraging words will resonate with you regardless of your religion, race, politics, or sexual orientation. 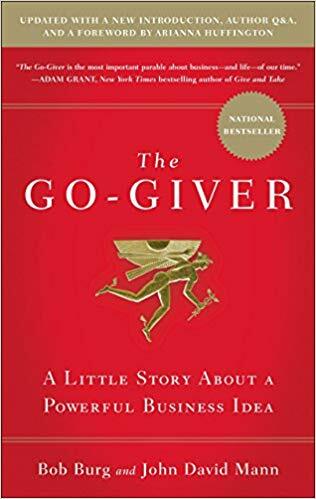 You’ve heard the old proverb, “Give and you shall receive.” This book is written in the form of a story, following the journey of Joe who wants to desperately be successful. He learns that he must change his focus, from getting to giving. By putting the interest of others before his own and always striving to add value to the lives of others, he starts finding the illusive success he yearns for. It will challenge your ideas about what it means to be successful. It’s always handy to learn from someone else’s success. When Carrie talks about entrepreneurship, you can take her serious. She started her first business called Easy Mobile Unlock at age 20. And she transformed it into a global success in just a few short years. So, the title talks about her own go-getter achievement! 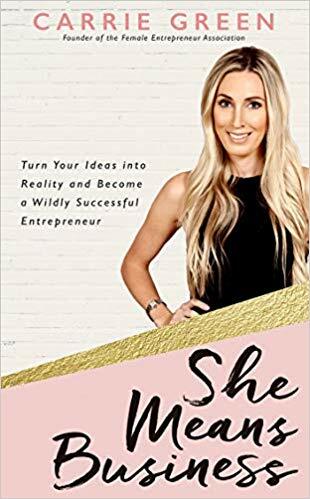 In this book she shares the behind the scenes reality of embarking on an entrepreneurial journey. Her practical advice will set you on a firm foundation or will help you to adjust your path if you feel stuck as an entrepreneur. Be encouraged by her success story.